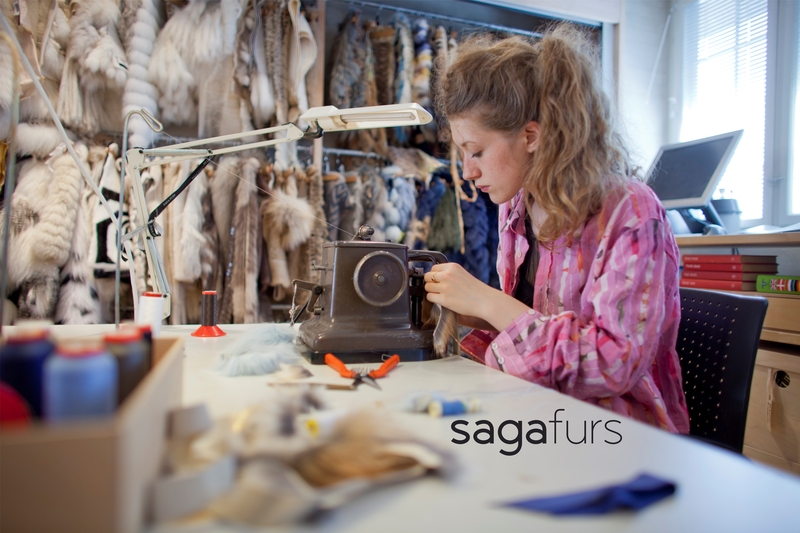 Posted on August 15, 2016 Comments Off on SAGA FURS workshops in HAF’s premises, Kastoria, Greece. 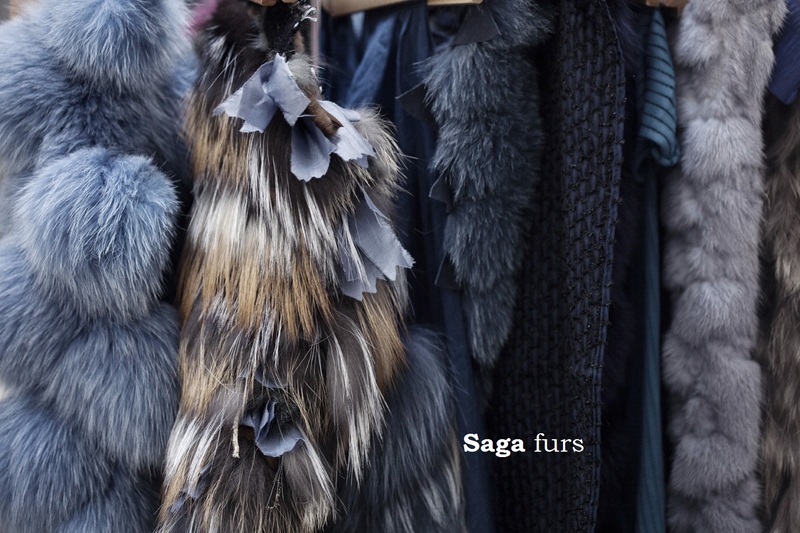 FEA’s sponsor SAGA FURS in cooperation with Hellenic Association of Furriers is organizing two one-day Fur Workshops for the Greek Fur Industry, in Kastoria, in August the 24th and 25th, 2016, aiming in educating in depth the Greek furriers, fur technicians and designers in SAGA FURS techniques and innovating designs. The theme of the Workshop will be: “Fox and combinations” and there will be extended practice and detailed sample manufacturing. 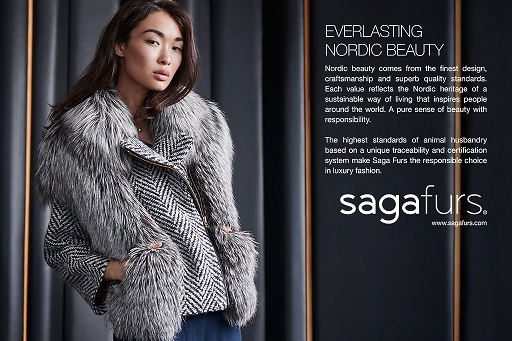 Main instructor is Mrs Sara During from SAGA FURS DESIGN CENTER, fur designer, specialized fur technician.